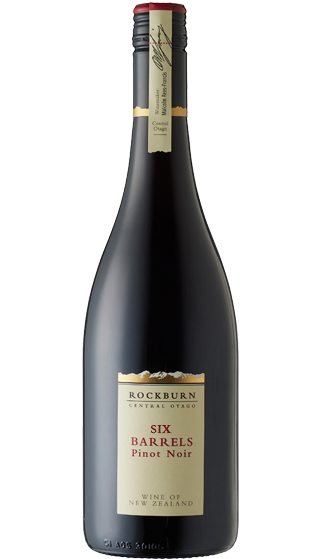 Tasting Note: The 2017 Six Barrels Pinot Noir is a single vineyard wine displaying the elegance, power and grace generated by our Gibbston Back Road Vineyard site. Dark and concentrated, the Six Barrels displays notes of black cherry, delicate spice and cedar char. Lifted florals on the nose, and seamless tannin structure on the palate. With the fine balance of ripe tannin, natural acidity and lively fruit; this wine truly represents the Gibbston sub-region and its complex nature.